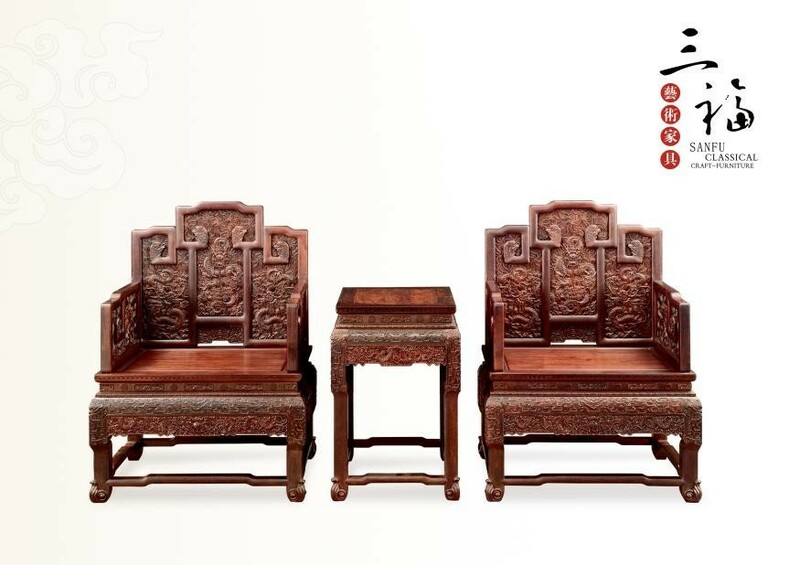 World Record Title: "SanFu National Gift " created by Mr. Huang Fuhua are the largest number of classical chinese furniture given as national gifts to other countries in the world. 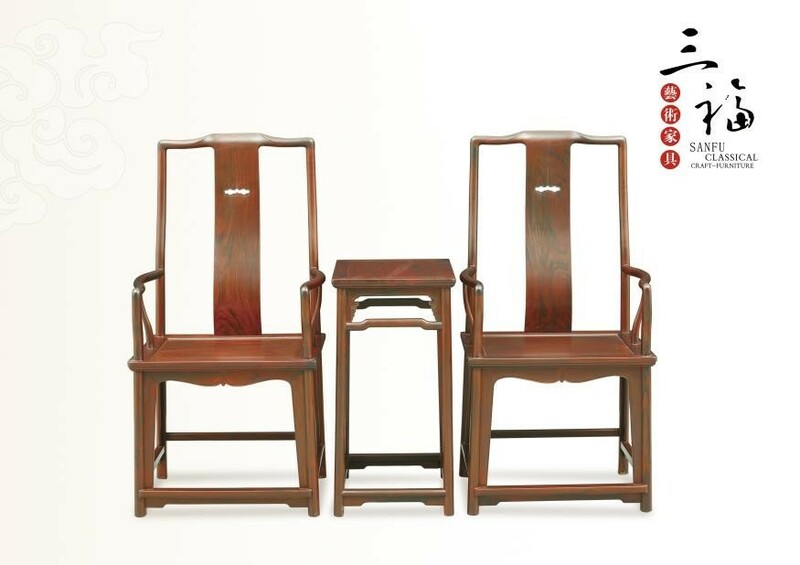 World Record Creator: "SanFu National Gift " created by Mr. Huang Fuhua. 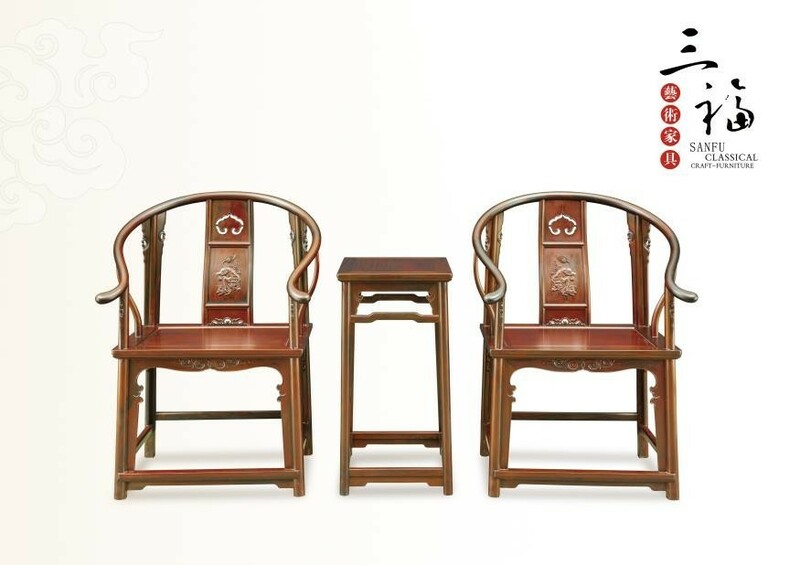 World Record Holder: "SanFu National Gift " created by Mr. Huang Fuhua. 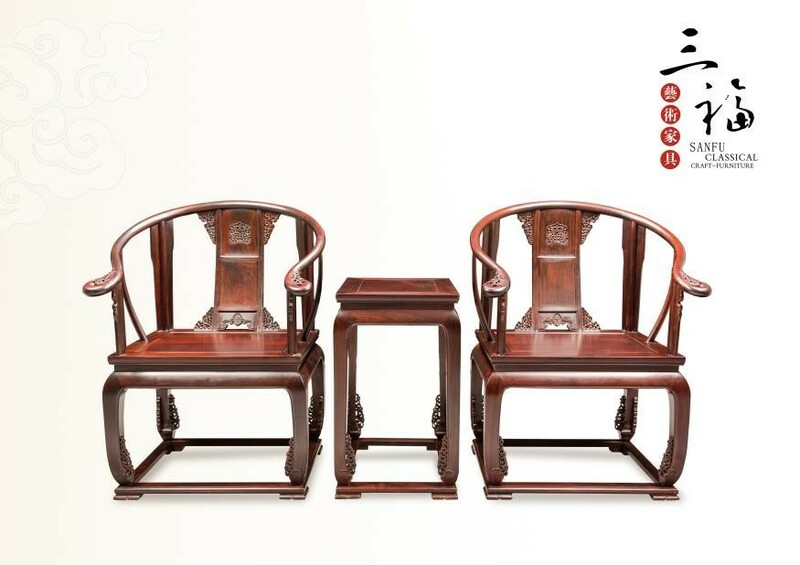 World Record Field: classical chinese furniture. 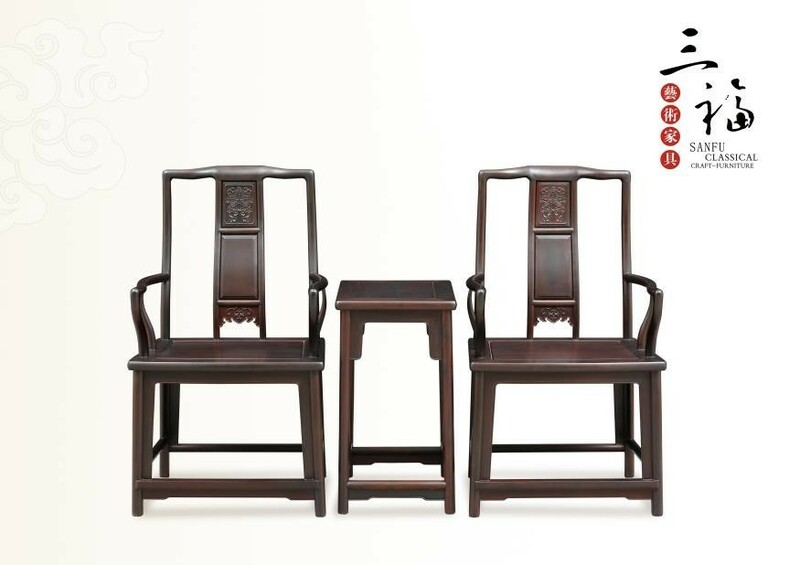 World Record Rules: 1.the largest number of classical chinese furniture given as national gifts to other countries in the world. 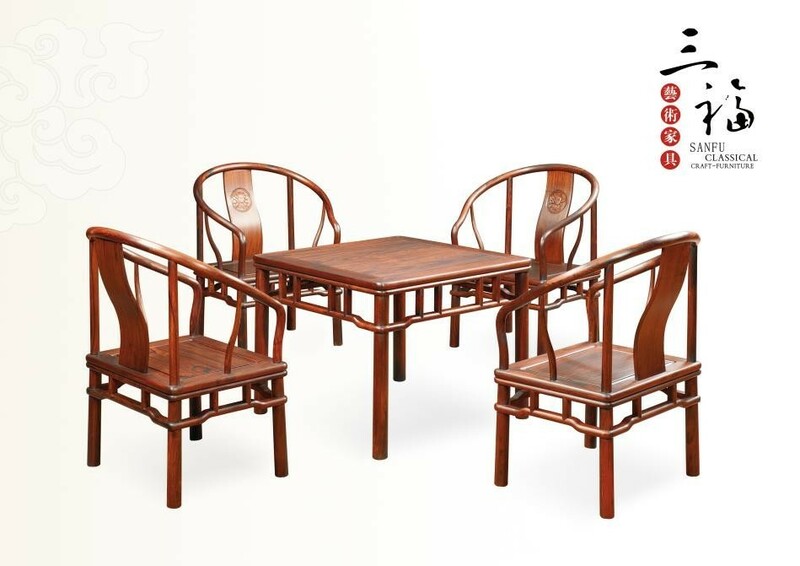 World Record Value: 7 countries. 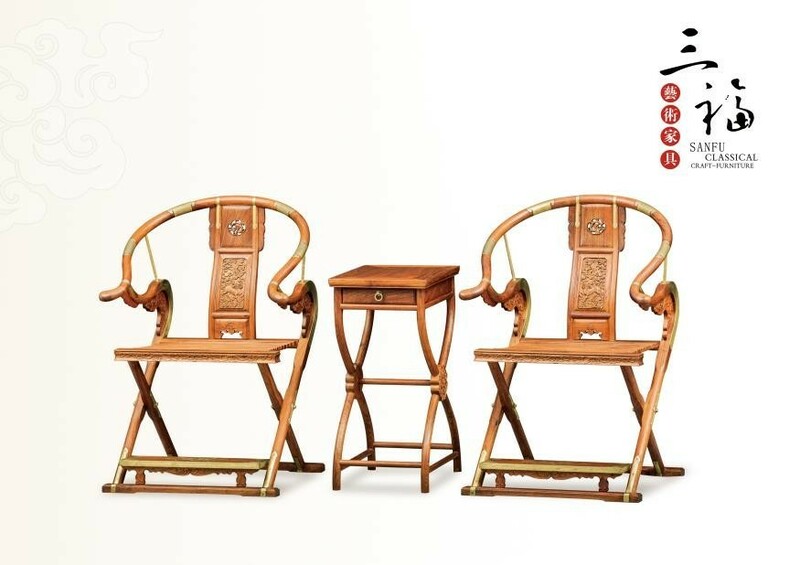 "SanFu National Gift " created by Mr. Huang Fuhua are the largest number of classical chinese furniture given as national gifts to other countries in the world. Verified on 27 November 2017.